Get on your running shoes, the Great Wall beckons. 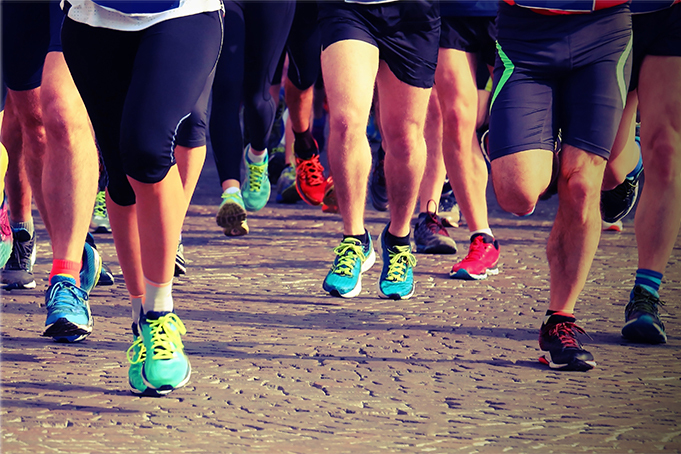 Huawei Technologies South Africa will be hosting the Great Wall Marathon Competition, to celebrate Huawei devices being Discovery Vitality approved. The competition is open for entry to all South African residents above the age of 18 (eighteen) years old with a valid South African. There will be one winner chosen at random. The winner will get to select a running buddy of their choice to compete and go on the trip with them. Lunches and Dinners not specified above. 16 May 2019: Great Wall Marathon Route Inspection. 17 May 2019: Cloisonné Factory and Ming Tombs. 20 May 2019: Farewell Beijing. The Winners will be announced on social media on 8 April 2019 and a ceremony for prize giving will be held on a date agreed by all parties. The Organisers reserve the right to substitute the prizes for an alternative prize of equal or greater value should the prizes promoted not be available due to unforeseen circumstances. The estimated value of this competition is R180 000 (one hundred and eighty thousand rand). Note: Users who complete an online entry and need any data saved, corrected or amended are requested to please contact the Huawei hotline on 0860 861111 (Monday-Friday 7:00 - 22:00, Holiday and Weekend 8:00 - 17:00). 3. 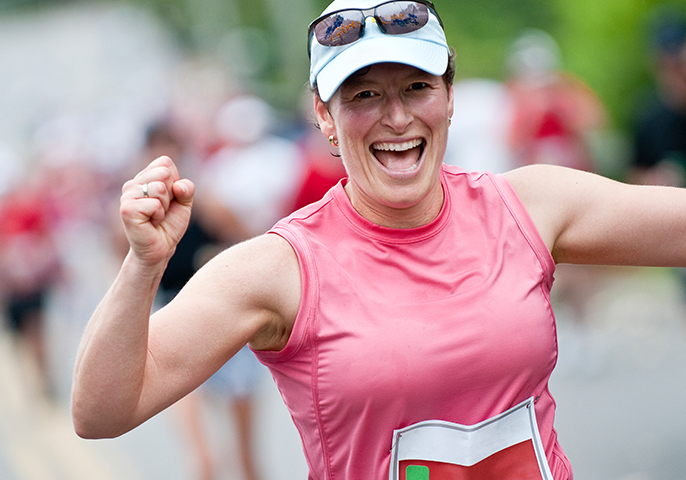 All entrants’ details need to be uploaded in order to qualify for entry. Details required: Name, surname, contact cellphone number, email address, vitality number, Huawei wearable device serial number and screen shot of the race that was successfully completed. 4. If you successfully complete a race according to requirements (qualifying time) you will be awarded 1 entry to the Great Wall Marathon competition. 5. 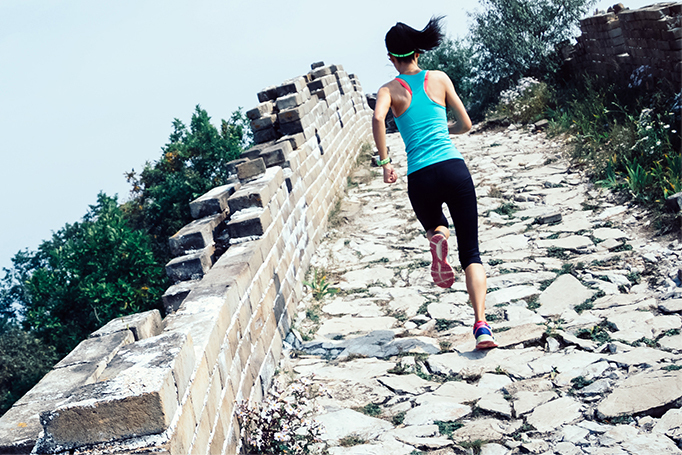 If you successfully complete a race according to requirements and are a Discovery Vitality member you will be awarded an additional entry to the Great Wall Marathon competition. 6. 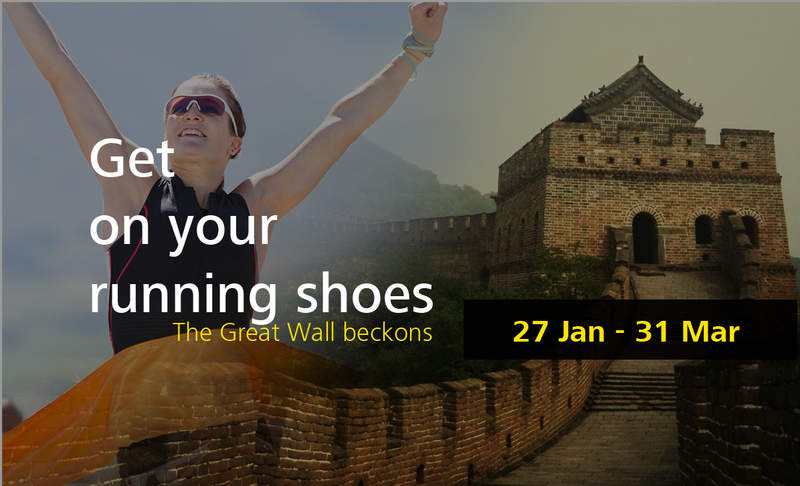 If you successful complete a race according to requirements, are a Discovery Vitality member and own a Huawei wearable device you will be awarded another entry to the Great Wall Marathon competition. 8. Within 3 (three) days from the date of the random draw, the competition winner will be contacted by Huawei via email or cellphone. The competition winner will then be requested to provide information to verify that he/she is a qualifying person. Should Huawei be unable to contact the competition winner within 5 business days or should the competition winner refuse to provide the personal information or should the competition winner not be a qualifying person, then Huawei will select another winner and restart the process.